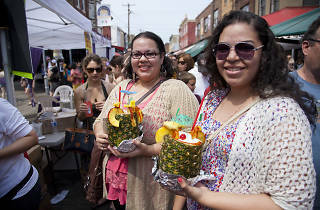 Celebrate at the oldest outdoor market in the country during this two-day extravaganza of food, fun and family. 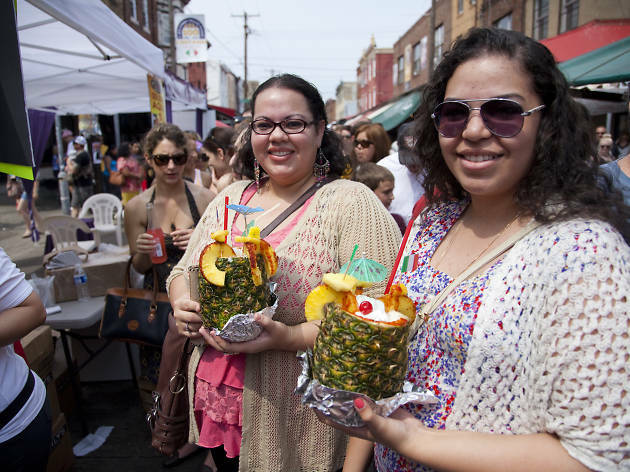 Each year, revelers of all ages enjoy crafts, games, multiple stages with live entertainment, local artisan vendors and the ever-popular Procession of Saints, which includes the Blessing of the Market. Of course, no event in this neighborhood would be complete without loads of tasty bites. Get your fill of cheesesteaks, cannolis, gourmet coffee, all kinds of cheeses and those fruit-on-sticks things everyone’s mad about.